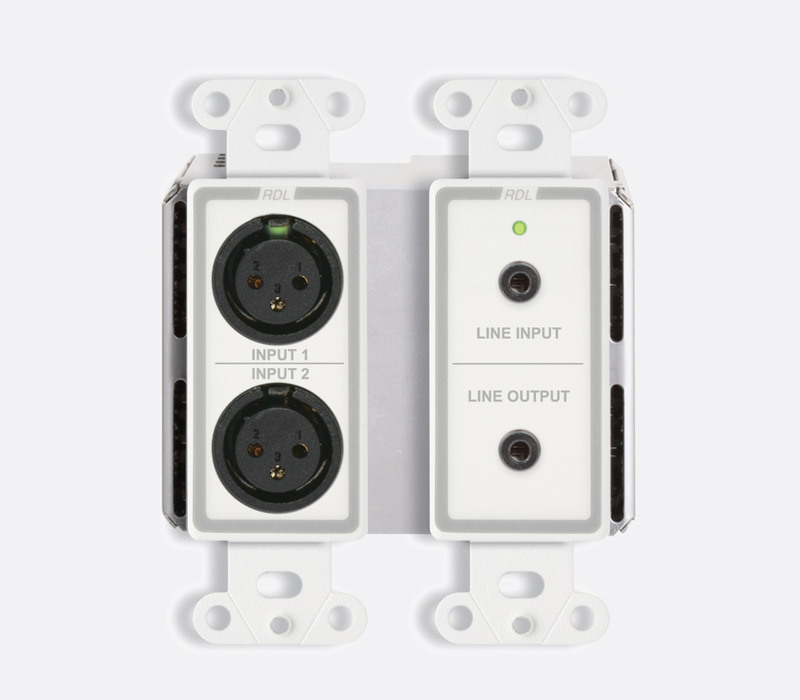 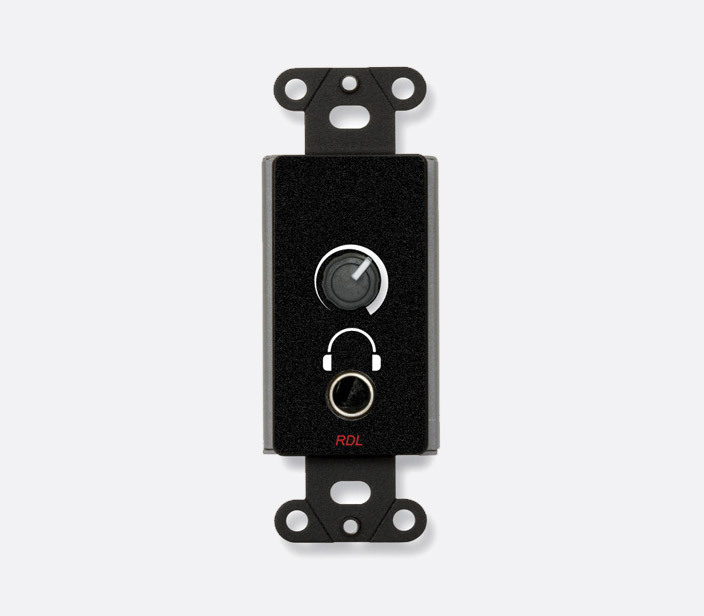 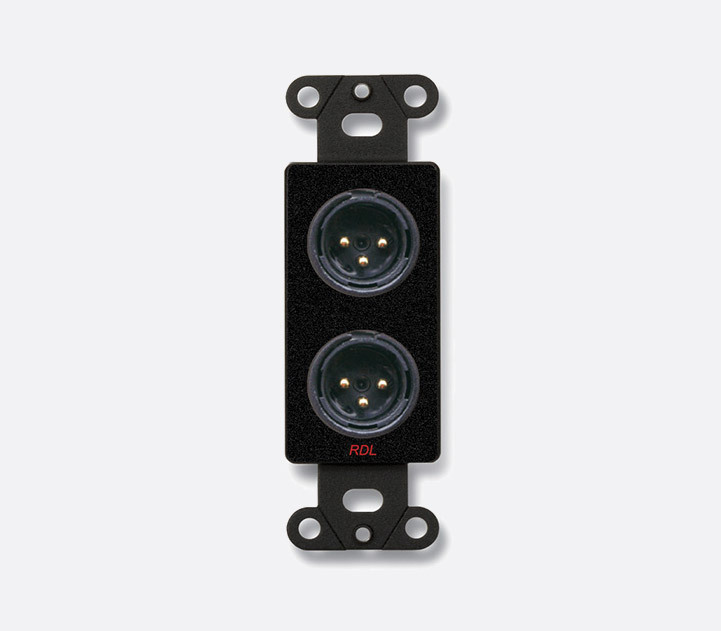 RDL's D Series modules include a range of user controls, visual indicators, and connection plates. 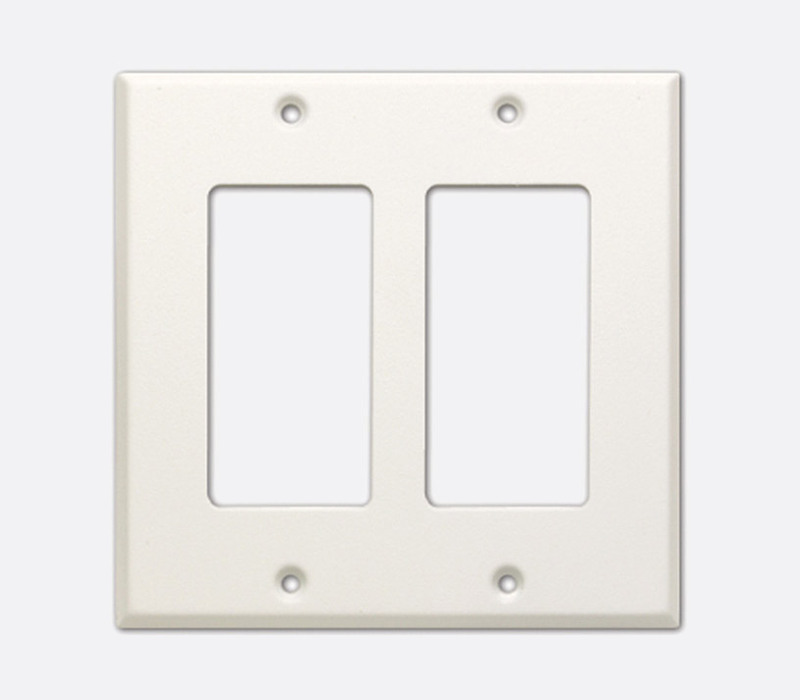 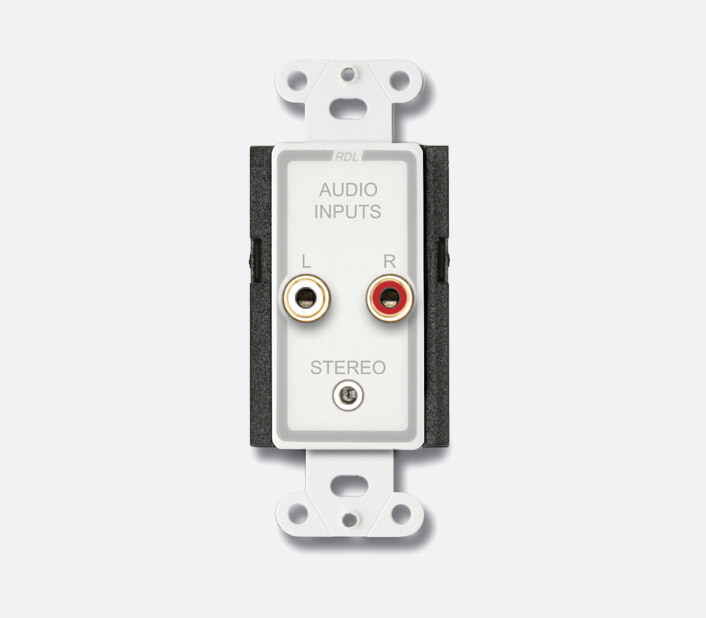 Compatible with Decora style mounting, these modules are available in a variety of colours including black, white, and silver, and are manufactured from stainless or carbon steel. 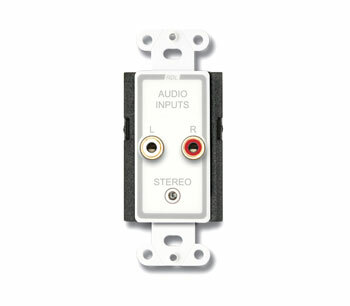 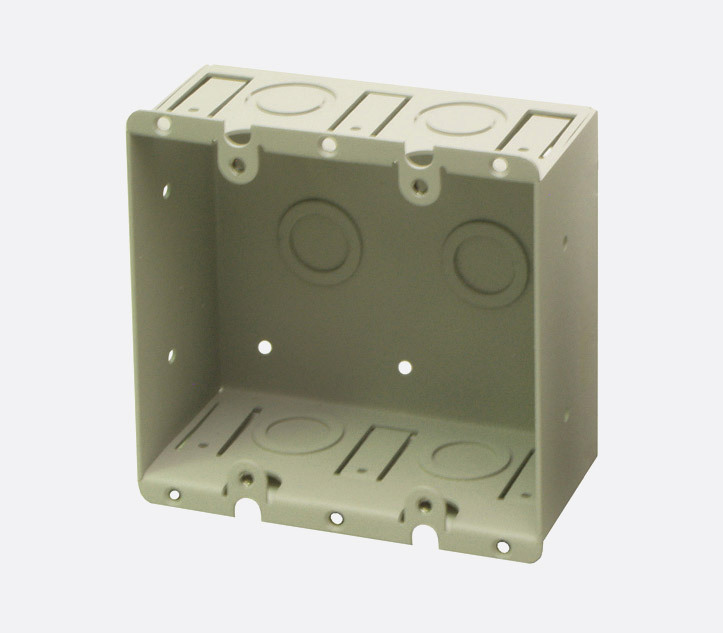 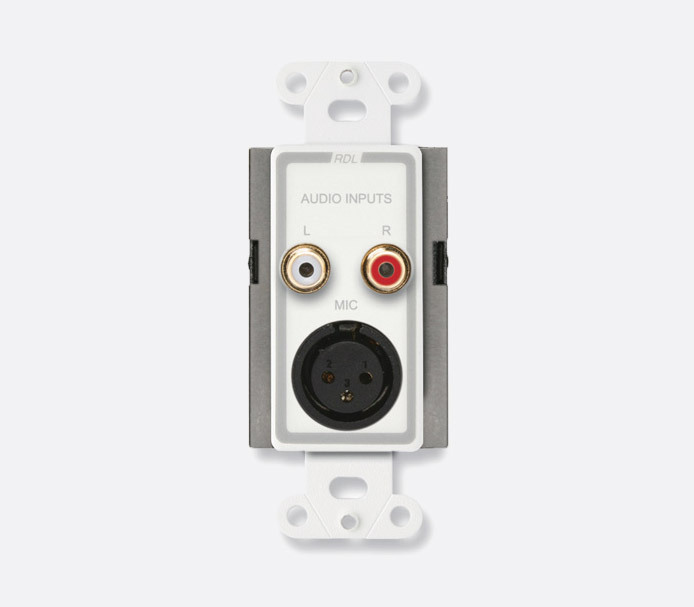 A variety of mounting plates, back-boxes and desktop mounts are available.